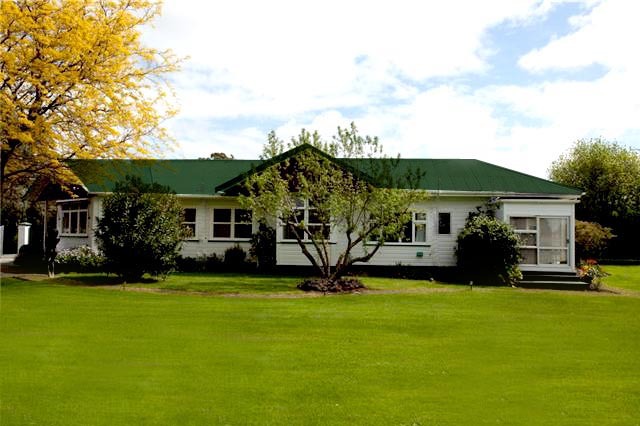 Stump Creek Lodge is 8 km from Blenheim Airport and about 8 minutes from Blenheim town centre. 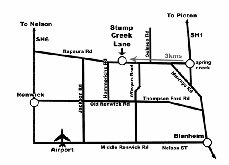 To reach Stump Creek Lodge from the airport, turn right at the airport exit onto Middle Renwick Road. Proceed to Murphys Road where you will need to turn left. Continue along Murphy s Road until it comes in sight of Thomspon Ford Road where it crosses onto O Dwyers Road. 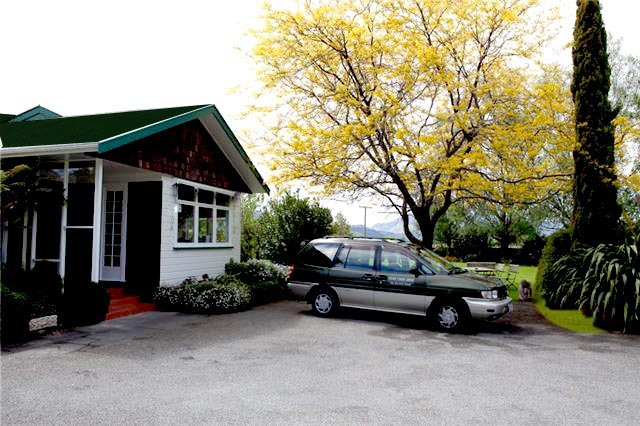 Keep driving along O Dwyers Road and where it joins Rapaura Road, turn right. Stump Creek Lane will be on the right which sweeps past Stump Creek Lodge. You have now arrived at your home away from home. Of course, there is an alternative to driving there and that is to simply ask for the Manager to pick up you and your guests. We also have plenty of room to accommodate a helicopter.